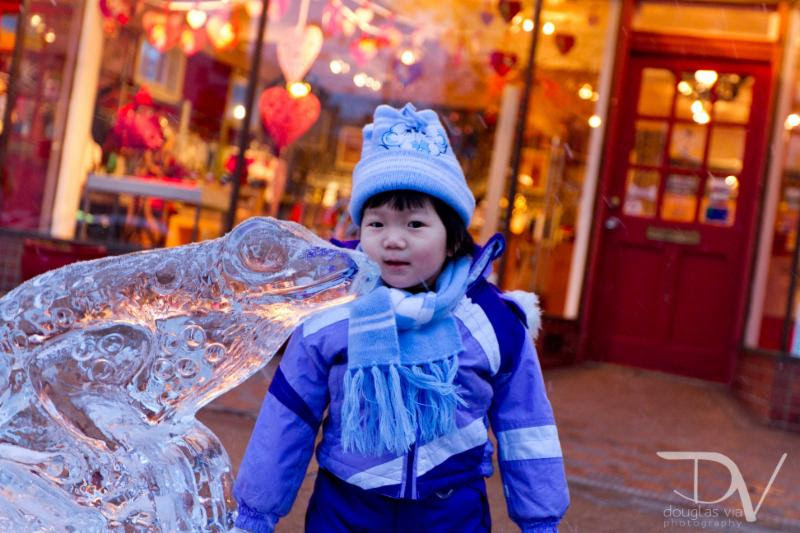 First Saturday Fire in Ice event Feb. 4: features gravity-defying ice sculptures throughout downtown, dazzling performances by fire dancers and live entertainers, a children's ice playground, late-night shopping hours, specials offered by retailers. This First Saturday is sponsored by partners at Big Cork Vineyards, Elliott CPA, LLC and Elliott Marketing Solutions. 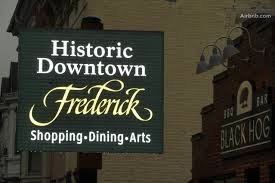 Details are on the Downtown Frederick Partnership website: http://www.downtownfrederick.org. The impressive water tower under construction at the north side of the city is on track to be operational this summer. 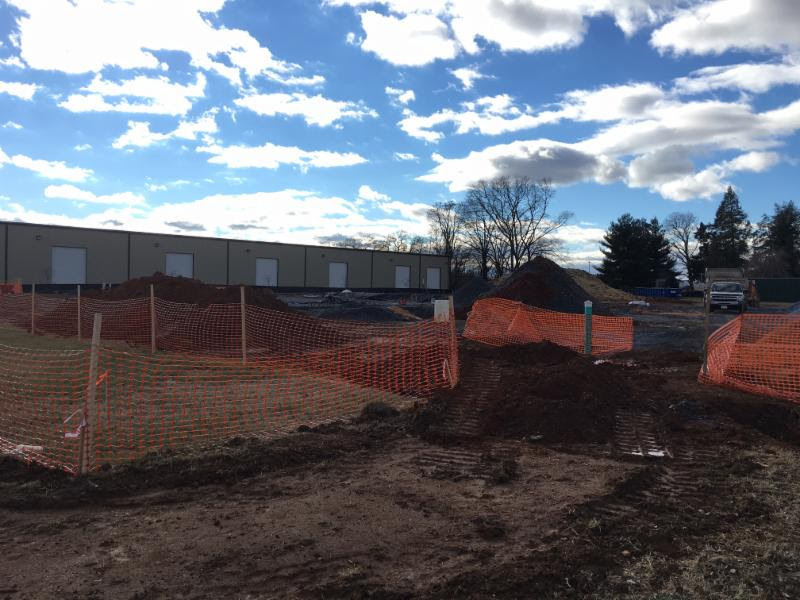 the corner of Hughes Ford Road and Bucheimer Road: The airport has begun work on a building to store snow removal equipment. The new facility will enhance snow removal efforts by providing a shelter to prepare equipment and manage weather events - a capability the airport currently lacks. The building will be completed in late spring and begin service as the snow removal "command center" next winter. 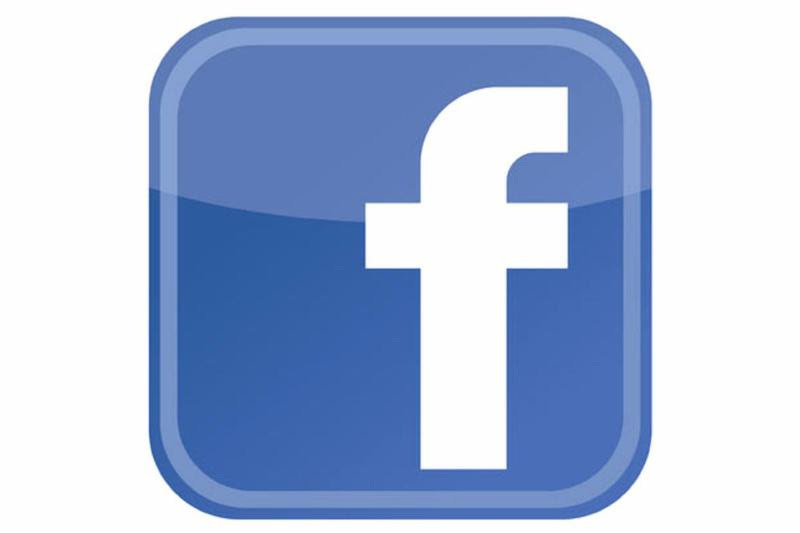 "Like" the airport's official Facebook page for news, event information, and awesome photos! February 3 | 7:30pm American Conservation Film Festival: Best of the Fest 2017, Reception, Flying Dog beer tasting prior to the screenings. Upcoming performances feature storytelling, comedy, silent film and country music stars. For information, visit the website. 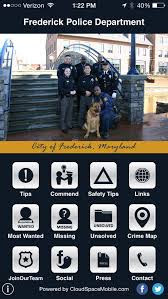 The Frederick Police Department Auxiliary Unit has openings for volunteers over the age of 21. They will assist officers with traffic control and direction, provide support at crime scenes, and enhance the department's presence and service at special events. 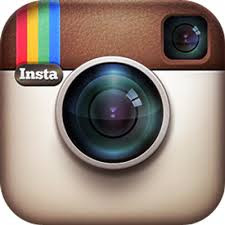 LIKE, CLICK, OR FOLLOW the Frederick Police Department on social media: on Facebook, Twitter, Instagram, YouTube, and NextDoor! 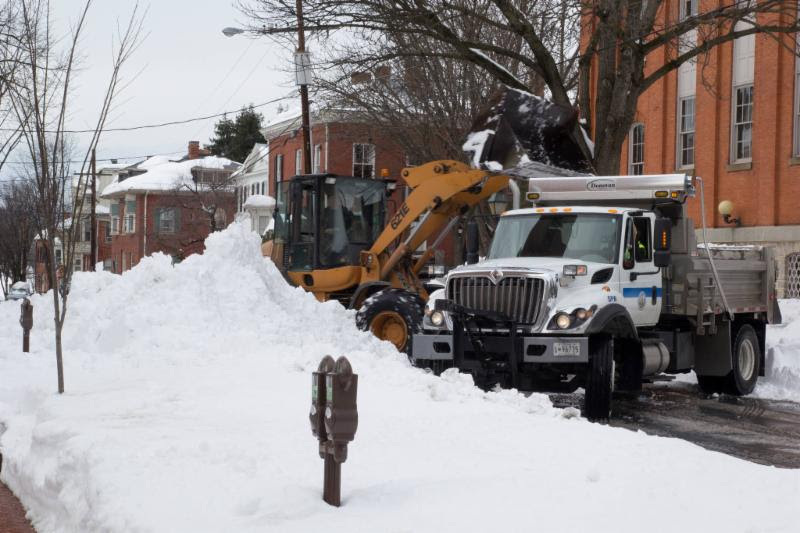 If you are the owner or occupant of a property in The City of Frederick, abutting a sidewalk, you are responsible for removing the snow and ice from that sidewalk. You have up to 12 hours after the snow stops falling to clear the snow and ice. Details and what to do in a snow emergency are also posted on the city website. 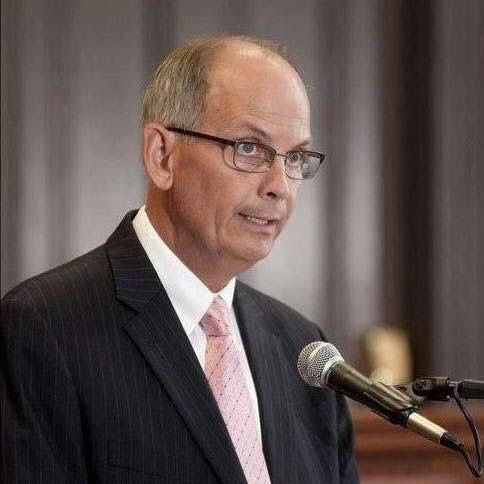 The next Talk to the Mayor Tuesday occurs Feb. 28, 2017. 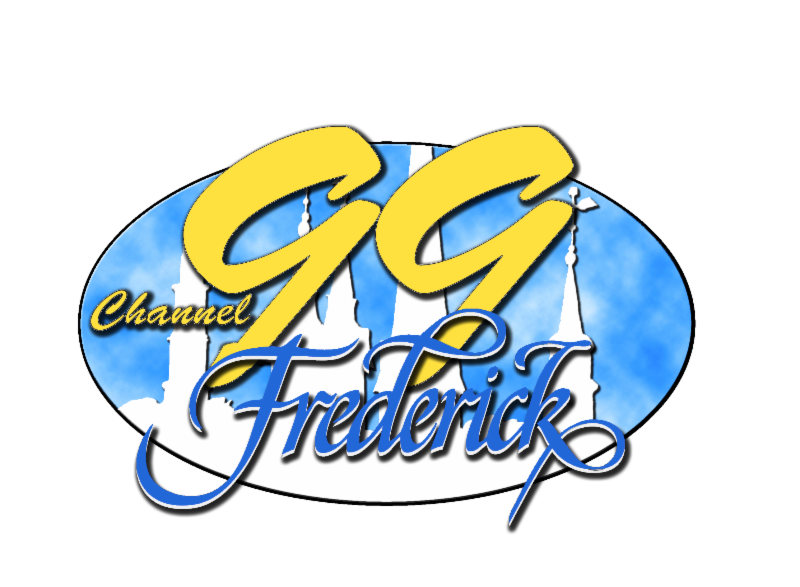 For details, contact Pam Stocksdale: 301-600-1184 or pstocksdale@cityoffrederick.com. The Sustainability Committee is currently seeking city residents to fill an unexpired term on the committee. 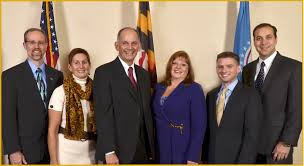 This committee leads and coordinates activities in the community to help the city establish and meet goals set forth in the Sustainability Plan. 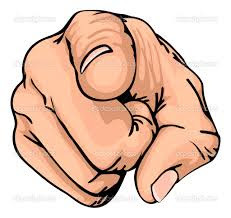 Interested individuals should be city residents. People who have experience in the green energy or transportation, food and nutrition, green building design or other sustainable practices are encouraged to apply. 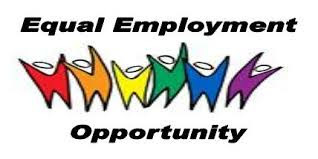 To apply, email or send a letter of interest and recent resume to Amber Grimes, commission coordinator, at 101 N. Court St., Frederick, MD 21701, email agrimes@cityoffrederick.com. In addition to the vacancy on the Sustainability Committee (see above), there are openings on the Plumbing Board, Electrical Board, and Bicycle Pedestrian Advisory Committee. 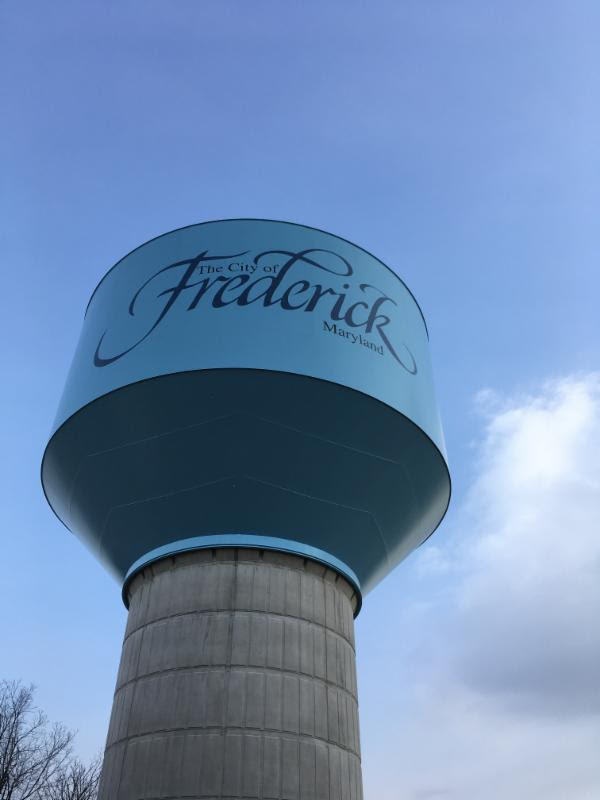 April 1 is the deadline for tax-paying property owners to apply for a credit equal to 25 percent of the documented expenditures incurred during 2016 for exterior work that contributes to the restoration or preservation of a structure designated by The City of Frederick as a Historic Preservation Overlay zone. Application forms and details are available in the Planning Department, or online at www.cityoffrederick.com/preservation. You may also call 301-600-1499 for more information. 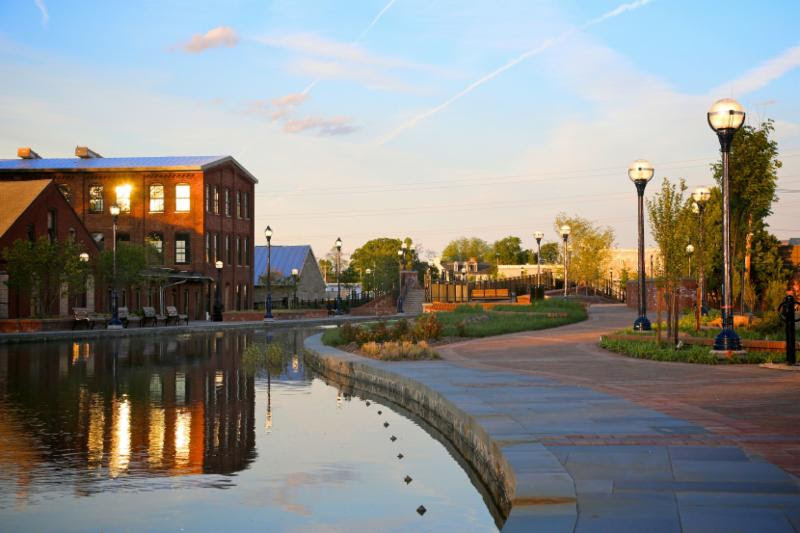 Applications for the City Historic Preservation Property Tax Credit are due on April 1, 2017. How is Maryland Doing in the Housing Market?